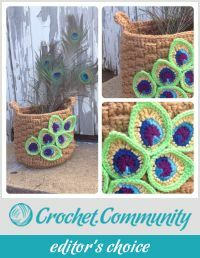 This is my submission for the Crochet Crowd’s September Challenge. I love color in nature and what better example than the beautiful peacock. 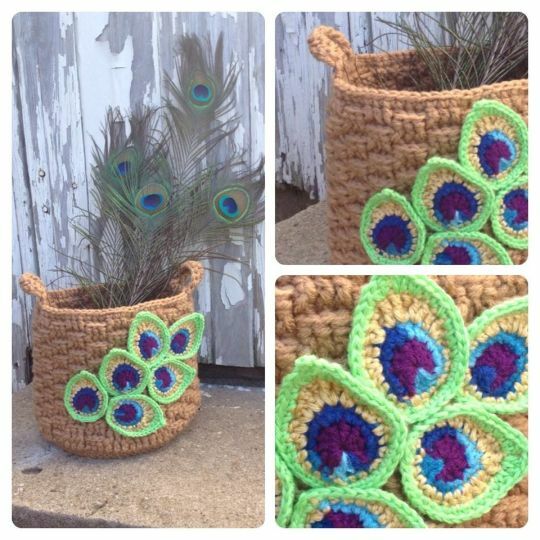 I have two peacock feathers in my 3/4 sleeve tattoo and decided to feature them in this project using yarn from my stash. I’m happy with the way it turned out. oh my goodness. well done!! love it; love it; love it!! !